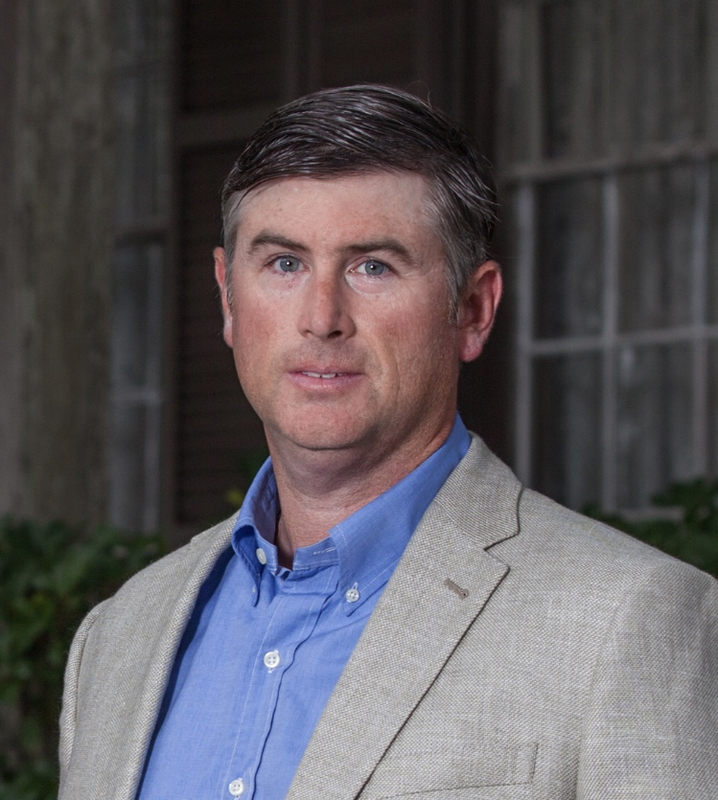 Rod McIntyre is a Land Specialist with Partners Realty and has experienced a tremendous amount of success. Born and raised in Evergreen, AL. He earned his degree in finance from The University of Alabama and is a 3rd generation land and timber professional. His love and understanding of land has been developed over many years of experience with farming, timber management and hunting. He has extensive knowledge of the development of wildlife habitat to propagate deer, turkey and quail. In addition, Rod is a digital native and utilizes a variety of sophisticated digital tools to maximize his client’s experience. His clients benefit from his education, experience and competitive nature.